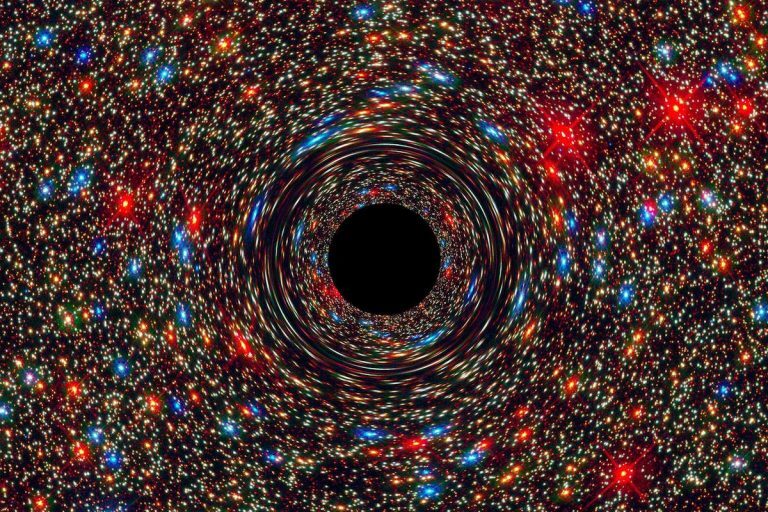 The Event Horizon Telescope team may reveal an image of a black hole event horizon on Wednesday. An array of eight radio telescopes around the world will synthesize their observations of the accretion disk and the edge of the event horizon of Sag A – a massive black hole at the core of the Milky Way, as well as the black hole at the core of M87. This would be the first time an event horizon has actually been seen. 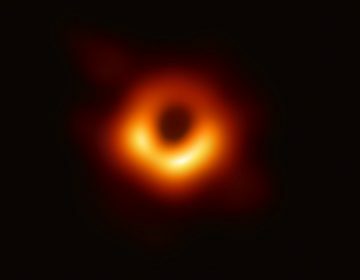 Would allow study of the general relativity of the strong field regime, accretion and outflows near the edge of the black hole, and studies of event horizons in general. 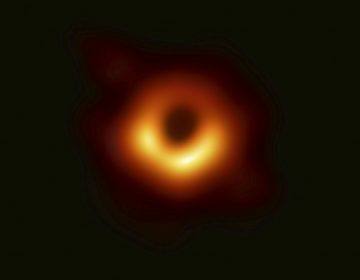 The plan is to use radio data to silhouette the black hole against the background of radio illumination of the accretion disk. Israel’s first Lunar Mission SpaceIL Beresheet, now in orbit around the moon, is due to land next Thursday on the near side in the Sea of Serenity. If successful, it’ll be the first privately funded spacecraft to reach the moon. 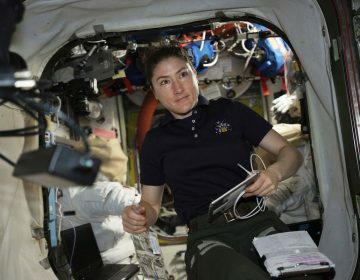 Beresheet launched to the moon on Feb 21 at a cost of a mere $100 million. The Franklin Institute Science Awards Program takes place next week, honoring seven science and one business achievement. With clear dark skies, Mars and the moon are visible Monday evening in the west. Jupiter is now rising at midnight in the east, up with Saturn at 4:30 am.